Hyundai India, the makers of Hyundai i20 and Hyundai i10, is all set to launch their new brand campaign called “Live Brilliant”. This campaign is conceived on the Hyundai’s combined global image that emphasizes on the emotional equation between the company and the consumers. This new campaign is based on the backdrop of unforgettable moments and memories that lingers on the memory lane of an individual or a family. The teaser is made by several times award winning director Juergen Bollmeyer, who filmed the two videos and sound-track featured in the film “Like Crazy”. 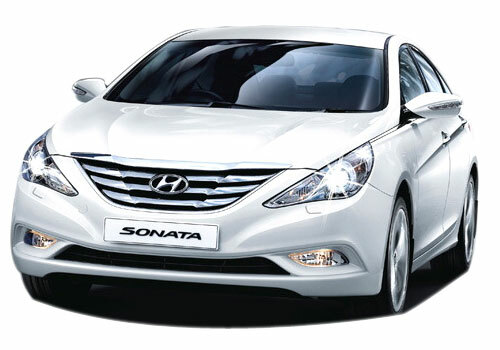 The two teasers showcase Hyundai’s new Sonata luxury saloon and Hyundai Genesis. Hyundai’s ‘Modern Premium’ brand direction envisages the successive and contemporary living which people are keen to imitate and mingle in their daily life, thereby magnifying its renderings to the consumers with the world class, top notch quality and technology, yet tagging it competitively. The campaign’s focal point is straightened with its view in the brand slogan, ‘New thinking. New Possibilities’. It reflects the idea of rendering additional offerings to the customers with new deviation, experiences and connotations that surpass their expectations. ‘Modern Premium’ implies the new era thinking where cars are not just considered a means of transportation but these are also taken as the living spaces that have various meanings varying with the kind of customers. 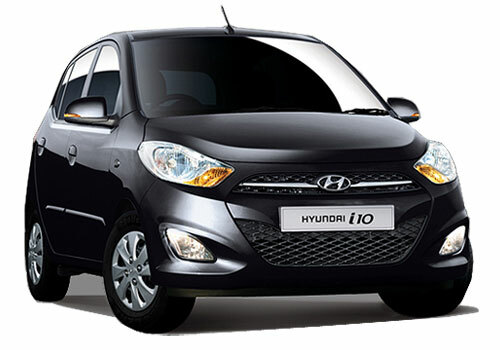 Hyundai i20 ia amazing car, that will appreciate modern features and specifications. Hyundai always do impressive. And its new strategy will also be capable to attract customers though its new brand campaign Live Brilliant. 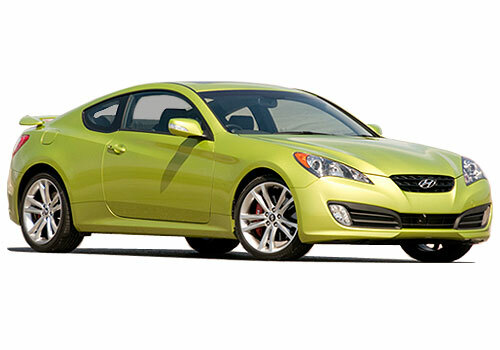 All the Hyundai cars are very powerful and available in great features.